We pride ourselves on completing each project we undertake on time and on budget, and Building Information Modelling (BIM) is just one way we’ve been able to make the process more efficient and streamlined for our clients. 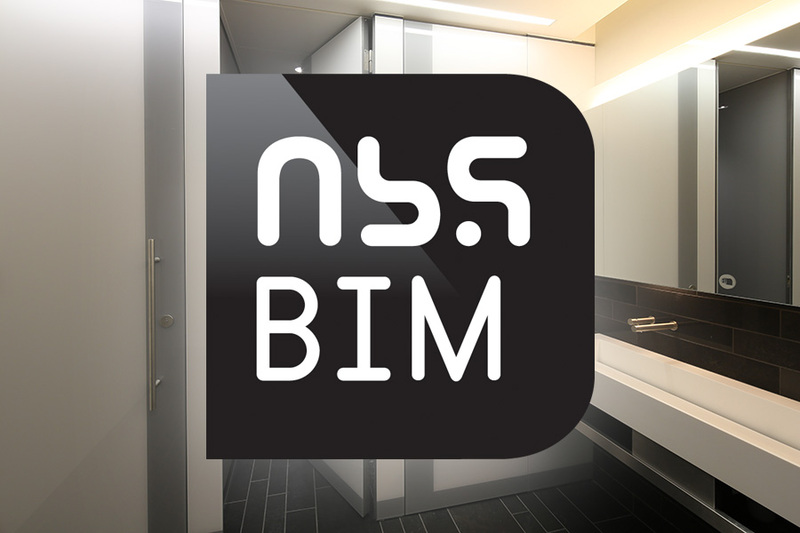 With the majority of our products now available as BIM objects via the National BIM Library, architects, specifiers and designers are all able to effortlessly integrate our cubicles, vanities, lockers and benching directly into their own BIM models to create a comprehensive virtual 3D building model. Being able to access our product range as BIM objects can make all the difference, especially on large-scale new builds and refurbishments, as it allows all parties in the supply chain on any particular project to access one integrated source of data for an entire building. BIM allows the whole team to see, at the earliest possible stage, how different elements of a design will fit together in the finished building before a project gets fully underway. Trialling different design options, including layouts and finishes, using computer generated models at the start of a project ensures we create the perfect washroom space. BIM also helps the team to foresee any potential issues prior to getting to site, meaning we can adapt our products to suit the space and reducing snagging on project completion.